Irwin was born and reared in New York City and, while he never hiked miles to school, he did walk up six flights of stairs every day to the apartment his family lived in until he was nearly 19. Irwin remains a lover of subway rides, egg creams, and the New York Mets. 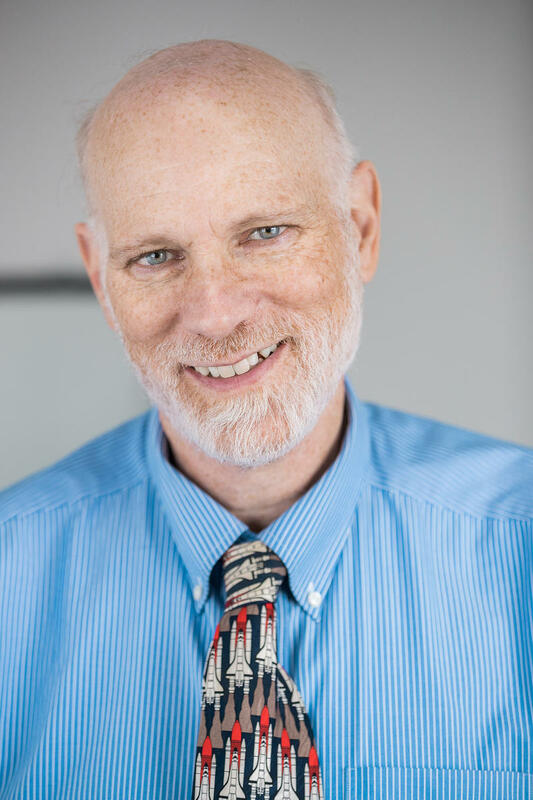 He moved to Maine in 1978 and worked a dozen years in commercial radio in Sanford, then Portland, before beginning to freelance for Maine Public Radio in 1990. He has been the local anchor of Morning Edition since September 1992. Irwin also has an interest in astronomy, which he indulges to this day as an occasional show presenter at the Southworth Planetarium in Portland. And he swims, a lot. Irwin has completed seven Peaks Island-to-Portland swims. Irwin is married and has a teenage son. Portland activists are asking Maine's congressional delegation to do something about the changes to asylum procedures that were announced yesterday by Attorney General Jeff Sessions. Sessions said the United States will no longer grant asylum strictly on the basis of a threat of domestic violence. These new guidelines could dash the hopes of many of the women seeking refuge in the United States, says Alain Nahimana, the executive director of The Greater Portland Immigrant Welcome Center. The Republican candidates in Maine's gubernatorial primary race are now hitting the airwaves with ads. Brenda Garrand and Sam Surprise have been watching them closely, and are back to comment on what they see and hear. Garrand is the owner of Garrand Mohlenkamp, Surprise runs Surprise Advertising. Garrand is also on Maine Public's board of trustees. They gathered in our Portland studios earlier this week with Morning Edition host Irwin Gratz. Editor's Note: This interview was recorded late last month, and, since then, Mary Mayhew has released some campaign ads. There was little change last month in the labor markets of Maine’s largest urban areas. 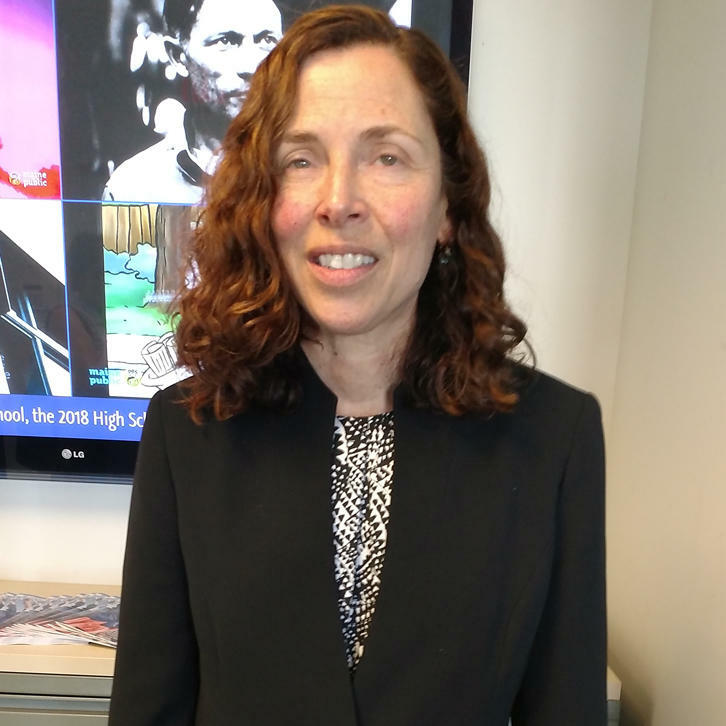 The federal Bureau of Labor Statistics recorded a .1 percent decline in joblessness in each of the three regions: Bangor, Lewiston-Auburn, and Portland-South Portland. The unemployment rate in Bangor now stands at 3 percent, Lewiston-Auburn at 2.8 percent and Portland-South Portland 2.4 percent. The statewide unemployment rate in April was 3.1 percent. On Memorial Day, Mainers across the state remembered those who died while serving in this nation’s armed forces. 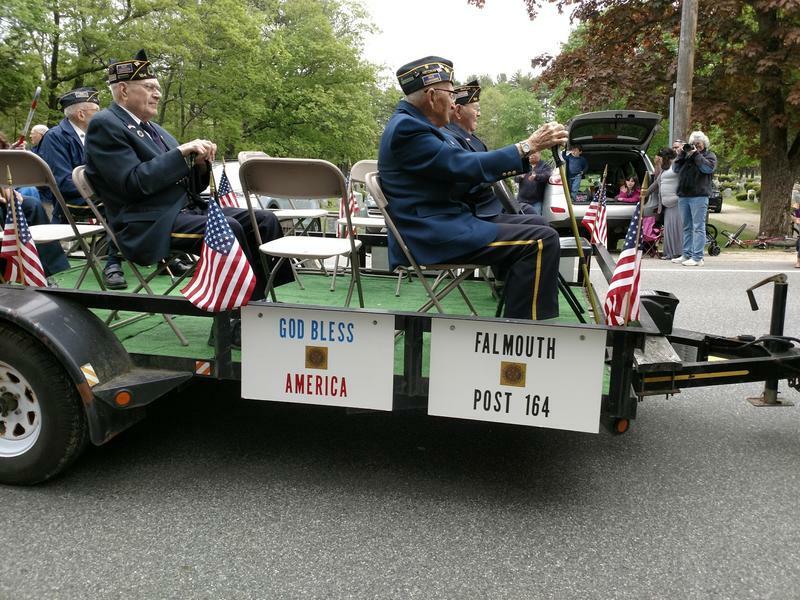 During a commemoration Monday morning in Falmouth, Chief of Police Ed Tolan, told those assembled that, since the first shots were fired in Lexington and Concord, American men and woman have answered the call. If you hit the road this weekend, you'll have plenty of company. 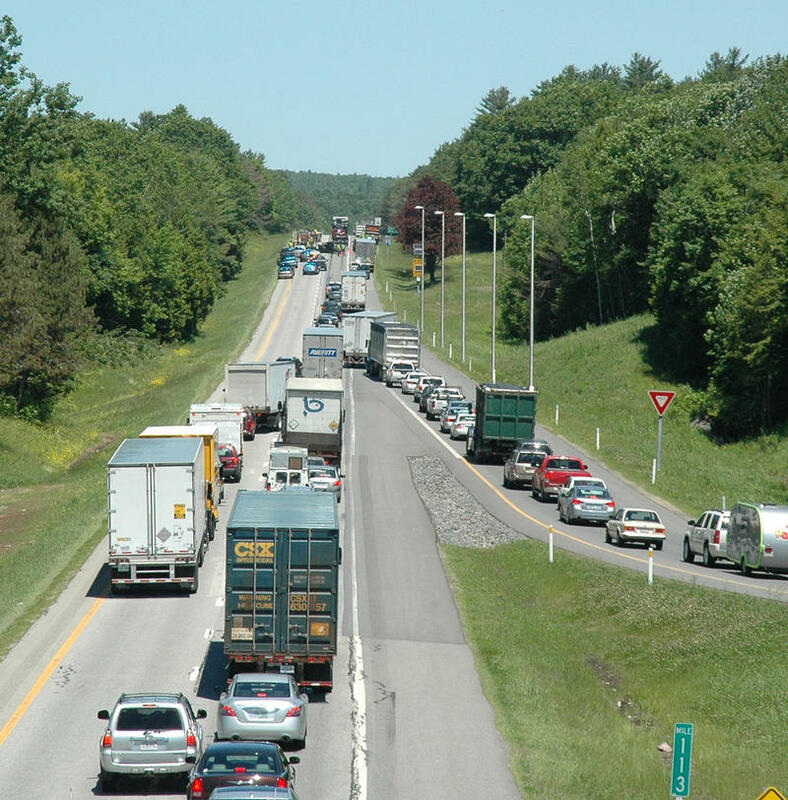 The Maine Turnpike is expecting an increase of 1.5 percent in Memorial Day weekend travel over last year's Memorial Day weekend. Turnpike Authority spokesperson Erin Courtney says some things won't change, like the busiest times on the toll road. "We definitely see the most traffic at the York toll plaza. Typically on Friday coming in; the hours of 4 p.m. to 8 p.m. there's typically heavy traffic there, and then again on Monday." Ad Watch: Maine Primary Candidates' Ads Hit The Airwaves. How Are They Working? Campaign ads are finally filling the airwaves, especially in the top-of-the-ticket primaries for governor, Congress and Maine's 2nd District. Brenda Garrand and Sam Surprise are back to comment on what they see and hear. Garrand is the owner of Garrand Mohlenkamp, Surprise runs Surprise Advertising. Garrand is also on Maine Public's board of trustees. They gathered in our Portland studios with Morning Edition host Irwin Gratz. The federal government Wednesday released employment and wage data for the country's largest counties. Cumberland is the only Maine county on that list. Unemployment in Maine remained at a 60 year low in April at 2.7 percent, the same rate as March. State Labor Department official Glenn Mills said those are the two lowest monthly unemployment numbers since 1957. “It's a very tight labor market and conditions are very good,” Mills commented. The state’s 2.7 percent rate was well below the national unemployment rate of 3.9 percent in April and below Maine’s jobless rate of 3.3 percent in April, 2017. The federal government says Maine had one of the top ten gains in "real personal income," in 2016. The Bureau of Economic Analysis figures, released Thursday, show real personal income rose 2.2 percent that year. It was the fastest rate of real income growth in New England. What makes these income figures "real" in government-speak is that they take into account both inflation and the relative cost of living between Maine and the rest of the country. 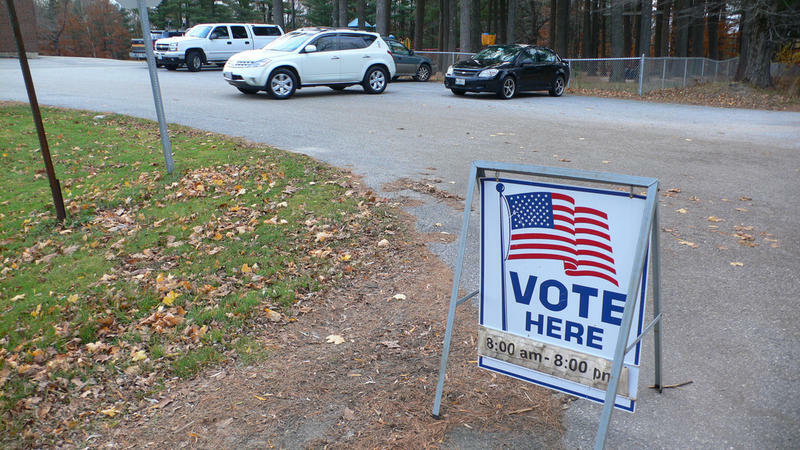 Eleven candidates are vying for the major party gubernatorial nominations. Four more are running for the Democratic nomination in the 2nd Congressional District. But those numbers have yet to lead to saturation broadcast advertising. 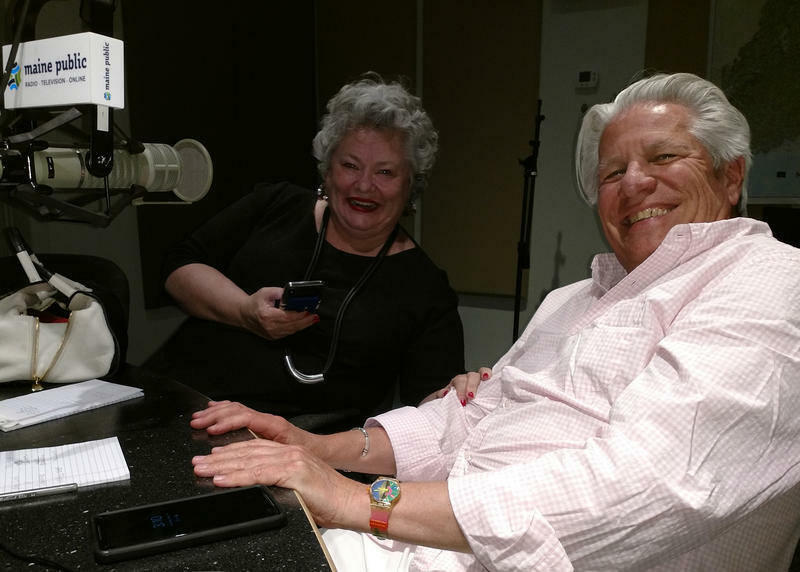 “Morning Edition” host Irwin Gratz talks with Sam Surprise of Surprise Advertising and Brenda Garrand, a founder of Garrand Mohlenkamp. Both have years of experience in crafting political advertising and devising ad strategies. For disclosure, Brenda Garrand is a board member of Maine Public. An index of real estate development in Maine has hit its all-time high. The "MEREDA" index says there is more development going on around the state than before the Great Recession. 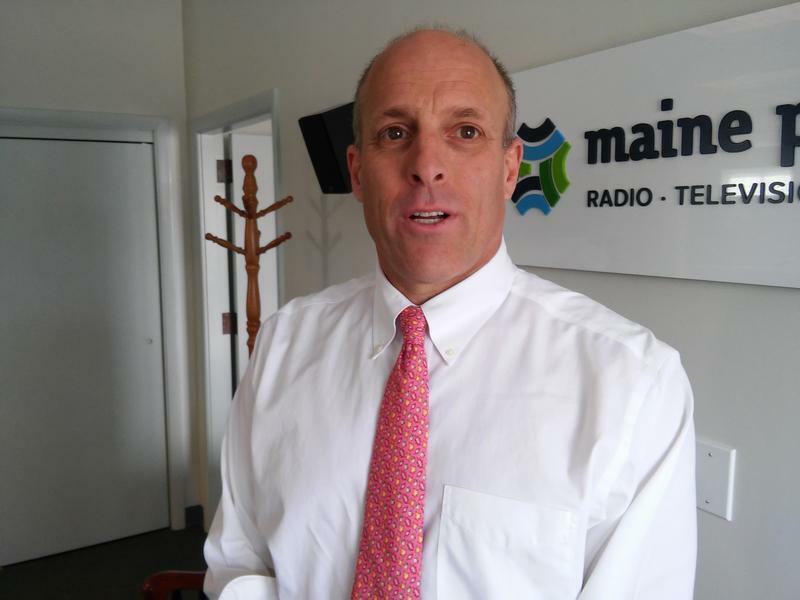 Paul Peck, the President of the Maine Real Estate and Development Association, says the biggest driver has been commercial development, despite the challenges facing brick-and-mortar retailers. Groups that want to end Maine’s opioid crisis say a new state law will help reduce stigma by tweaking language in existing statutes. The law removes references to terms like alcohol and drug abuse and replaces them with “substance use disorder.” Rather than saying alcoholic or drug addict, “person with substance use disorder” is used. Auburn Republican State Sen. and U.S. Senate candidate Eric Brakey sponsored the legislation. He says this was a recommendation proposed by a special legislative task force looking into the state’s opioid crisis. 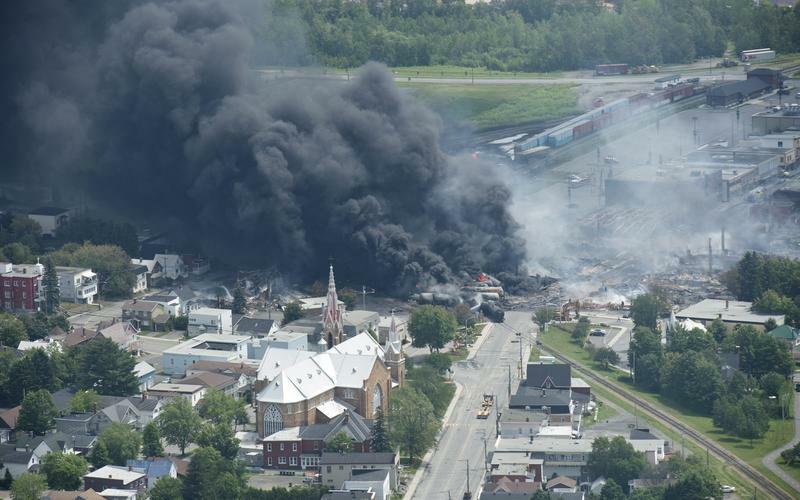 It’s been nearly five years since a runaway oil train derailed on a curve in the downtown of Lac Megantic, Quebec, which is not far from the Maine border. Several cars ruptured, their fuel exploding in a fireball that killed 47 people. Since then, many in the town have wanted the railroad track to go away. Friday, Canadian Prime Minister Justin Trudeau granted their wish.